thoughts & happenings: Back home! Had a wonderful holiday good to be home after 3 - 1/2 months away. Glad to see you are posting again. Thanks Andy and it's a bit strange being away from the desktop but it's coming back to me what to do. Welcome back. 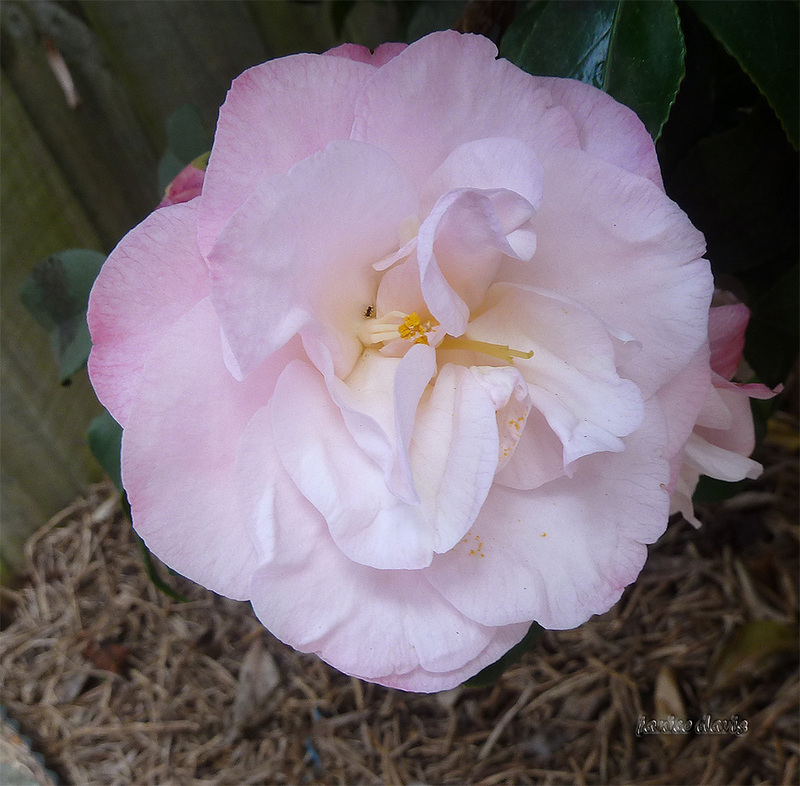 Your camellias are beauties. A tu regreso te has encontrado, con unas bellas flores en tu jardín. Después de tan largo viaje, hay que descansar un poco. Me alegra verte de nuevo publicando. The distance was a long way, it's good to be home. Yes--- welcome back. Lovely captures. 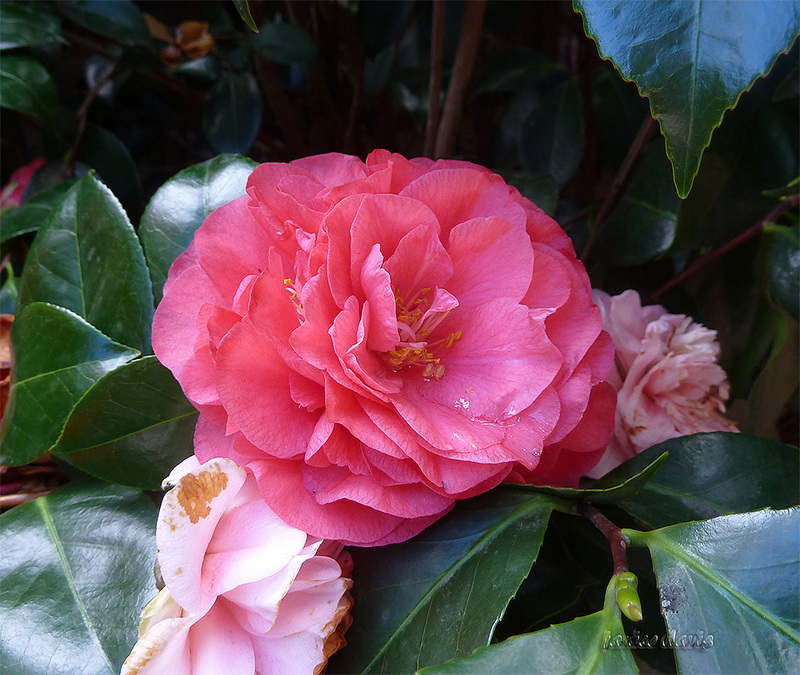 Gorgeous camellias to welcome you home. I'm glad you had a good trip. Happy you enjoyed your holiday. They're gorgeous, I love the red one. Hope you had a great trip are we going to see pictures? Welcome back. You've been missed. Did you return yesterday? We were down at Station Pier but no ferry was docked, so it must have a double sailing day. Your camelia blooms are good. Came home 6th, left Melbourne the 5th. Seems you were there on the 7th then. 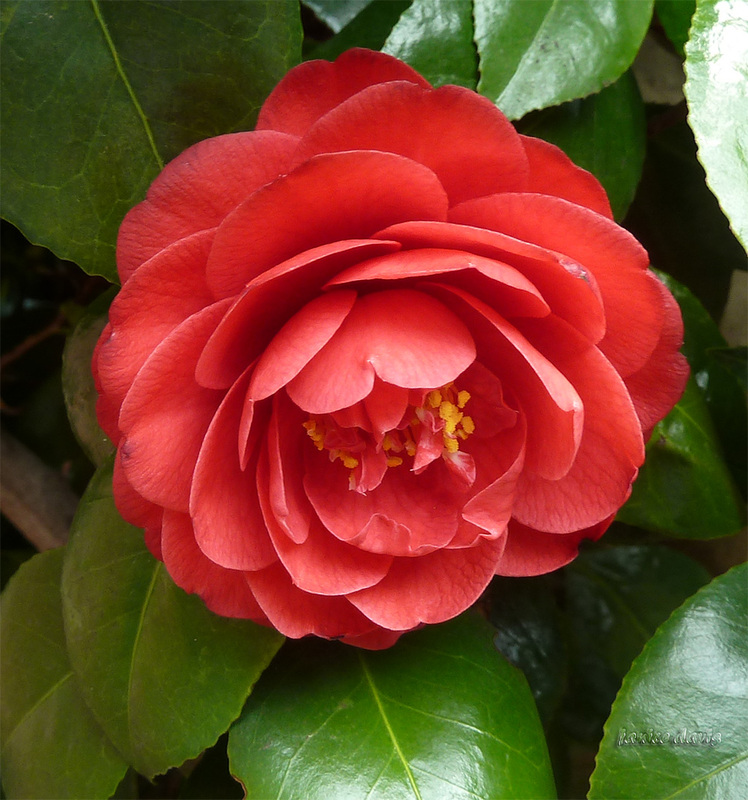 Thanks re camellias, always lovely to see them in bloom when we arrive home. Welcome bac to home. I believe you had a great holiday. We say in Finland: Absence good, at home the best. Yes, always good to return home it makes one appreciate the real comforts of home, plus catch up with family and friends. Glad to know that you are back home safely after for long, long, trip. I had missed this post! Lovely flowers. Nature wanted to welcome you in style and beauty! I miss posts too for some reason. beautiful flowers in your way dear friend,saying you "well come back:)"